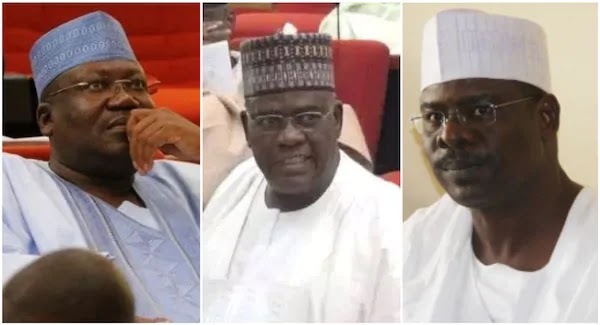 The All Progressives Congress (APC) in Yobe has warned Senator Ali Ndume (Borno-APC), to respect the supremacy of the party and avoid placing personal interest above collective interest. He cautioned the lawmaker against working with the opposition to ridicule the party. 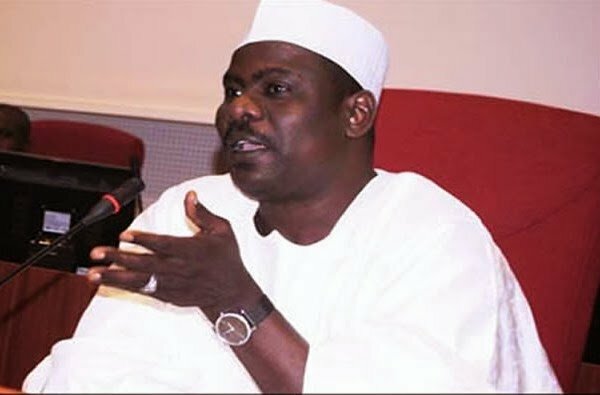 “Ndume should avoid the pitfalls of the Bukola Saraki Senate presidency, this must not be repeated in the interest of the party, Nigeria and democracy,” he said. “The Yobe state chapter of APC expresses optimism that the Borno senator will remain loyal to the party, its leadership and President Muhammadu Buhari. As a party, we can not afford to accommodate any sabotage and a divided house after the bitter experience of the last four years. You may wish to know that Ahmed Lawan is from Yobe state, hence the stand of the state chapter.